In the past few years, we have covered a whole host of gadgets and apps for meditation. Unyte takes it to the next level. It is an interactive meditation system with biofeedback that trains you to get centered. Its iom2 sensor attaches to your ear to monitor your heart rate variability. 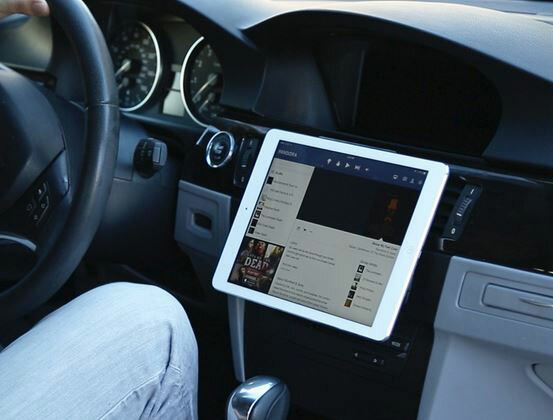 You will be able to follow interactive experiences on your smartphone or tablet. As you use the app, you are provided with a breathing guide. Add a VR headset, and you will be able to get an even more immersive experience. 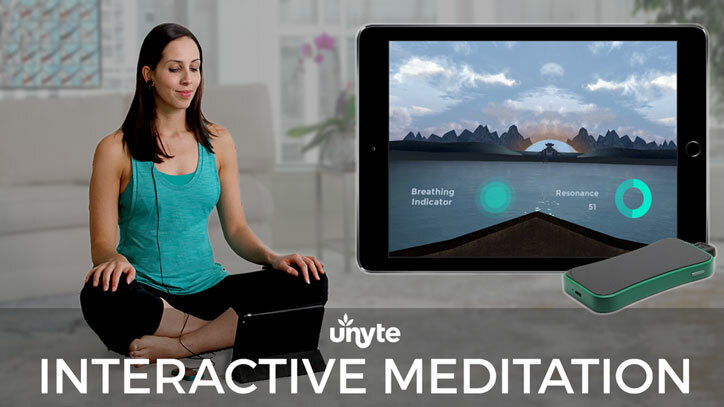 Unyte teaches breathing, mindfulness and relaxation techniques and displays real-time feedback on your smart device. Expected to ship in September.